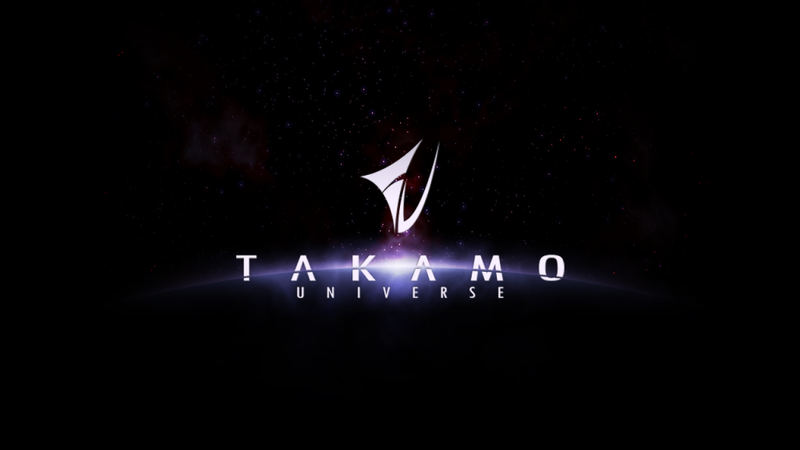 In the spirit of the Takamo Fiction Contest currently under way, we submit for your reading pleasure a story written long ago by one of the original Takamo players. You will note a number of familiar names. We hope you enjoy it. The blackened ships stood silhouetted against the evening sky. The ground crews, busy with their lethal charges worked diligently as they prepared the strike ships for their mission, a mission that could end before it got started. First Captain Angar Rottweiler, a short stern faced man, and commander of the 97th Bombardment Fleet known as the Wild Wolves, stood puffing on a cigar as he watched the work in progress. He noted his crew lounging about acting nonchalant, but he knew they were nervous because he was their leader and he was nervous as hell. The 97th was a missile boat fleet made up of five missile sloops of war with the express mission of getting to a planet undetected and delivering their missiles with pinpoint accuracy. In theory they should get in and out before the enemy knew what had happened. It normally didn’t work that way. The enemy this time was not the usual low-tech world that Rottweiler was used to attacking, this world belonged to a borg race, the Charon Empire. The Charon had declared war against an ally of The Pack, the Kvizier Empire, but apparently had underestimated the strength of the Alliance. The 97th’s mission was to knock out the shipyards over one of the Charon’s planets. Other Alliance ships were attacking as well but later on, when Kvizier fighter cover was available. It was felt that the Wild Wolves should go it alone in the hope of catching an unprepared cyborg off guard. But first rottweiler and his little fleet must get to the staging point, a uninhabited asteroid chain, to start their attack run. He hoped it was uninhabited. If not, his war would be over quick. With that he and the forty crewmen of the fleet walked to their ships to ready for launch. The captain turned and looked into the night sky and drew a deep breath of fresh air, something he had done before every mission to remind him that it could be his last. He turned, entered the ship and the hatch was sealed behind him.